The last time that I posted this film on this blog was back in 2013 and I have been long overdue to post it again. 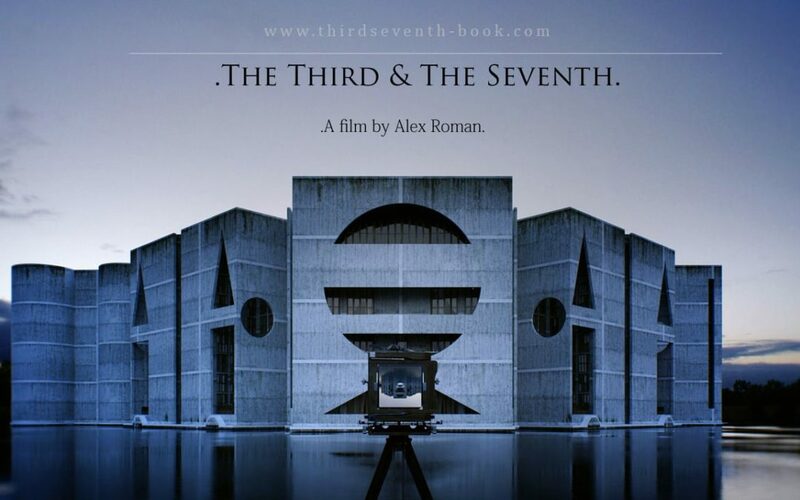 The short film by Alex Roman has had a big influence on my work since the very beginning and is still something I try to revisit at least once a year. He has such great control over composition, light, and narrative. Not only this, but he explores almost every environmental setting in the film offering ideas on how to setup shots for many situations. Over the years, I have found his film to be incredibly helpful in getting me out of inspiration ruts, but also to setting a bar to work towards. If you have an upcoming presentation or simply looking for ideas on colors or toning, spending a few minutes to watch this film can really get the ideas rolling. It is important to note that everything in the film is computer generated. Alex Roman has also provided some interesting breakdowns on his Vimeo page including the compositing break down seen below. Thanks for sharing the best posts they amazing and very useful to us. You made a good site it’s very interesting one. Well, I got such a good information on this topic it very helps us. I am very satisfied with your site and your posts they amazing. Thanks Alex. Video is amazing and so is the book, which I have ordered and read with utmost interest. However I could not find out where the title comes out. Do you have an idea to which ‘third’ and ‘seventh’ it refers? Is there any link with musical intervals by chance? Thanks for sharing if you have an idea. One thing also is that he created all of that almost 9 years ago. When 3d rendering engines were still in diapers. great share like always and kuddos to you too because every time I visit your website I still learn new things.